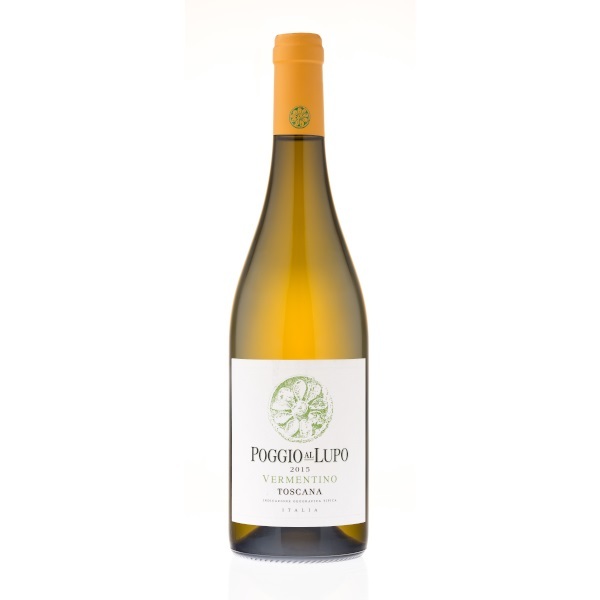 Grillo is a very versatile variety which, thanks to its characteristics, has a good potential for ageing and enjoys different vinifications. 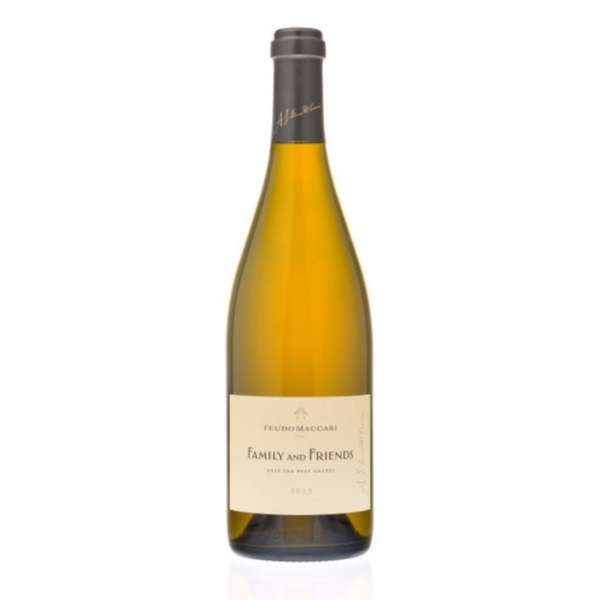 That is why Dott Moretti Cuseri tried to age it in wood and drink it just with his family and friends, who really appreciated it. As it was very successful, from 2015 he decided to launch it on the market. 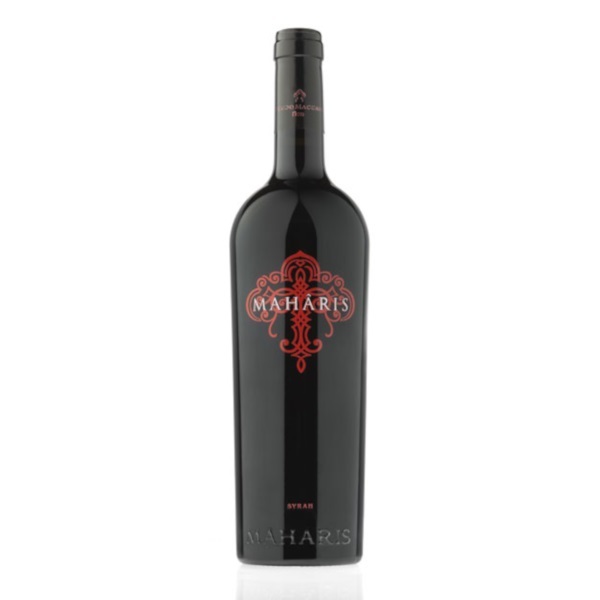 Mahâris, which takes its name from the watch towers that the Arabs used to search the sea coast, is the wine that symbolizes the meeting of diverse styles and cultures. It brings together Nero d’Avola, the native Sicilian grape par excellence, with the other great international varieties characteristic to the Mediterranean. 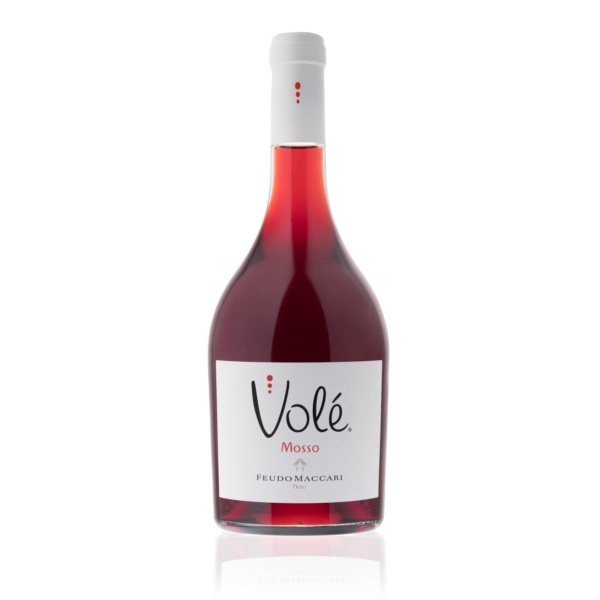 It is a blend of Nero d'Avola and Frappato grapes that shows characteristic of both varieties: the pleasant acidity of the first one underpinned by the juicy fruit of the second offer a unique and distinctive fizzy red, to drink cold.